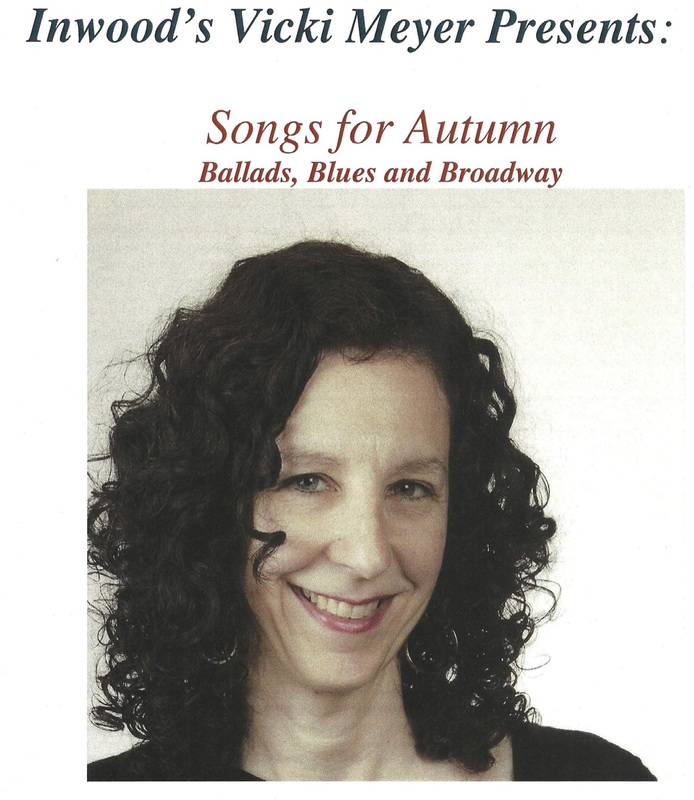 Inwood’s own Vicki Meyer sings songs of autumn. Come. Relax. Enjoy the ambiance.